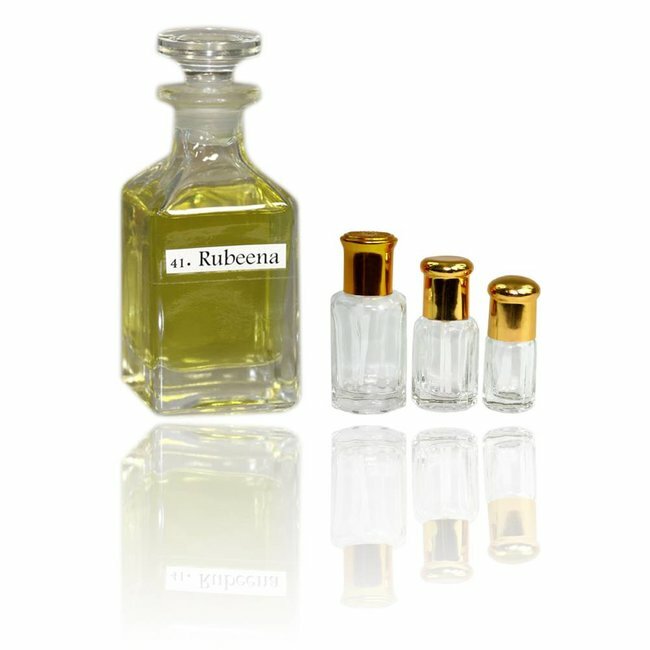 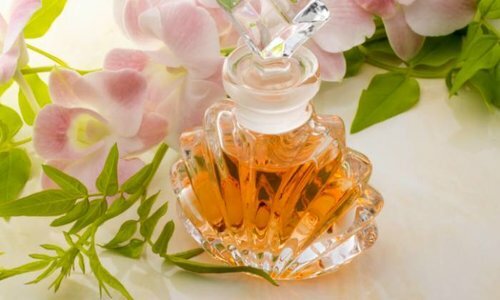 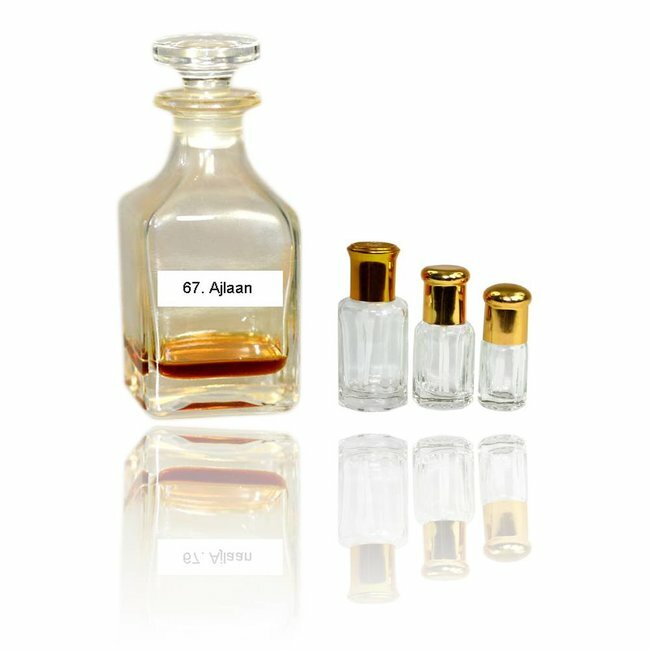 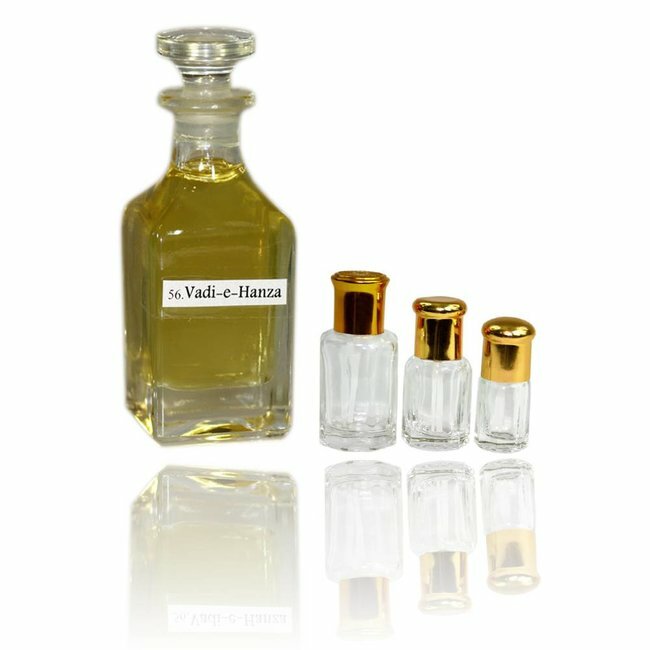 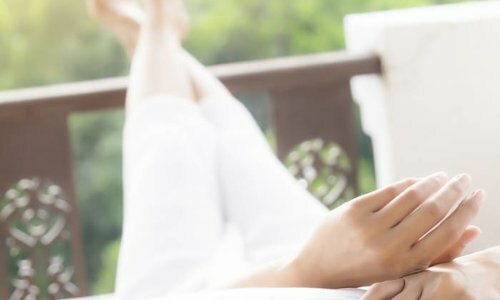 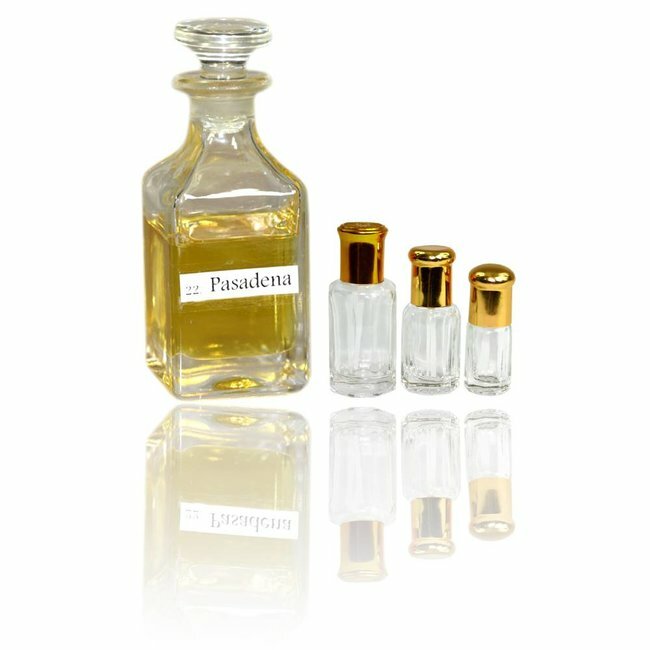 Perfume oil Adamas by Swiss Arabian - unisex, flowery, fresh, citrus, sandalwood; perfume free from alcohol Read more..
Perfume oil Adamas by Swiss Arabian - A floral fragrance with delicate tones of forest scent. 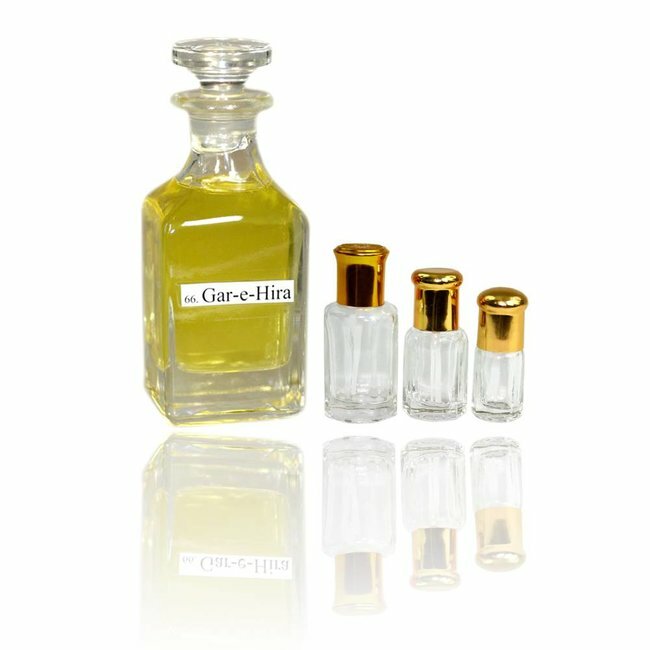 Focus is fragrant citrus scent with bergamot and lavender. 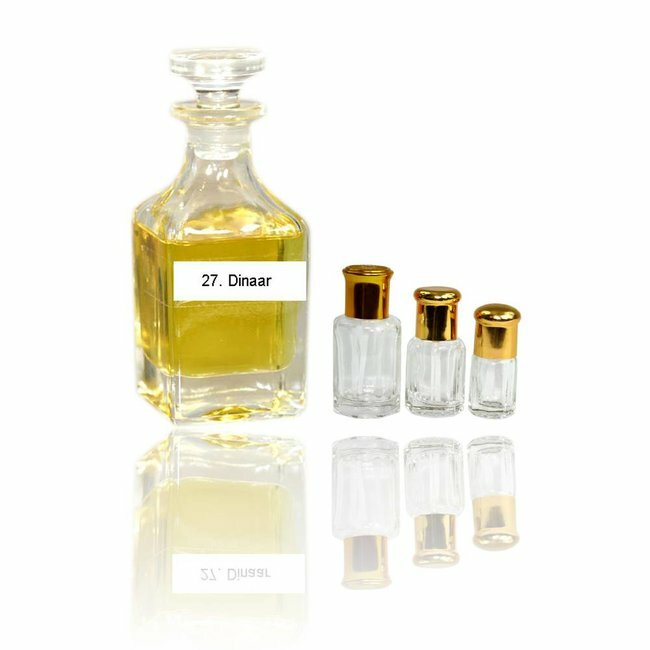 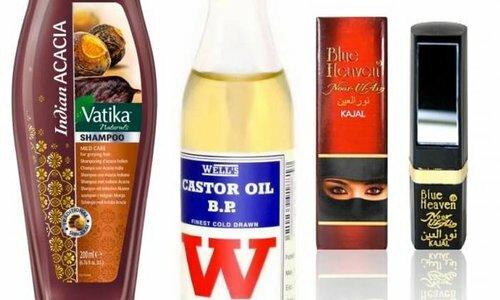 Here midtones form vetiver, sandalwood and cedar. 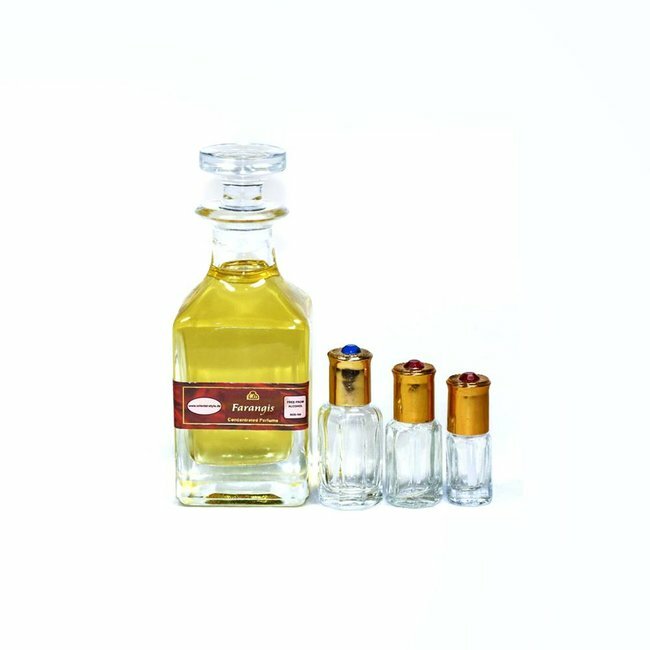 Perfume oil Farangis - unisex, warm, fruity, spicy, fresh; p..
Perfume oil Chrysos by Swiss Arabian - Unisex, elegant, warm..